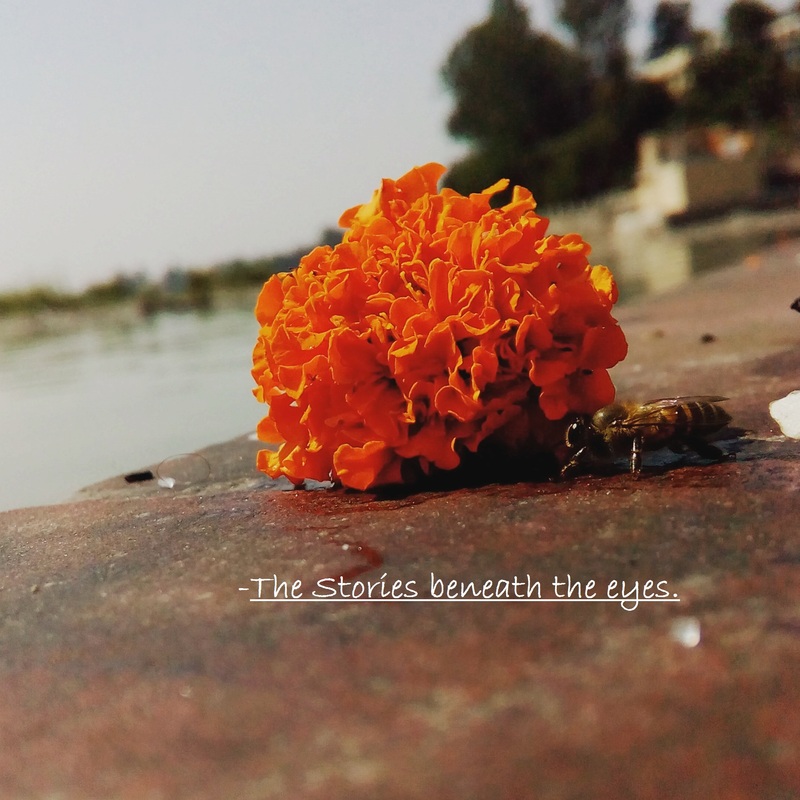 Serenity | The Stories Beneath the eyes. 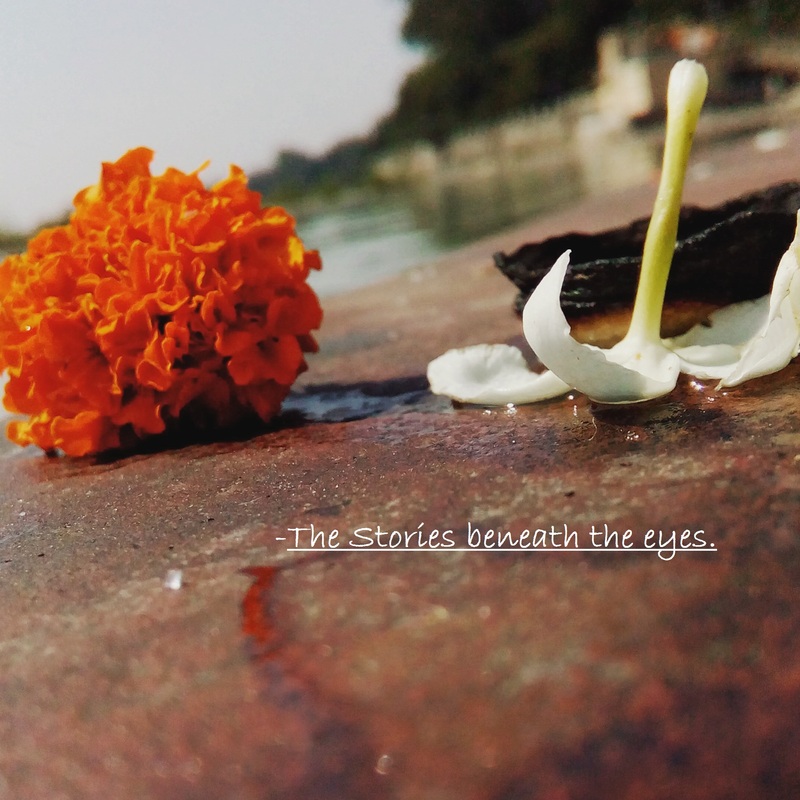 Place: The Ganges, Triveni Ghat, Rishikesh. Absolutely lovely. Thank you for visiting my blog. I look forward to your future posts!